Buried Location / Memorial (P.O.W., D.O.W., K.I.A.) : WARRNAMBOOL LAWN CEMETERY, VICTORIA, AUSTRALIA. 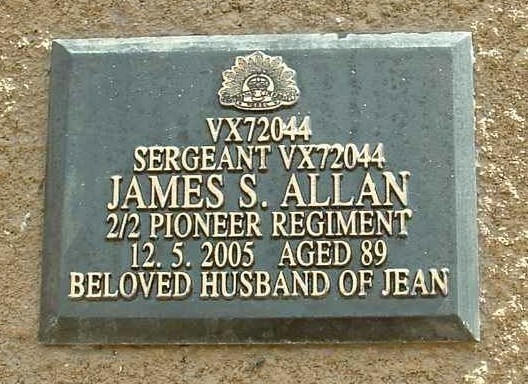 Background : Husband of Jean.